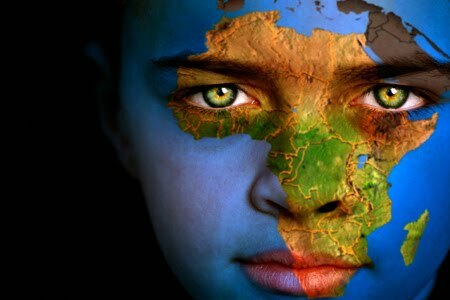 If there is one image that comes to mind when I think of the continent of Africa, it is the image of starving children. After years of seeing commercials on television that depict malnourished children, it has left an indelible mark on me. Yet, I was largely ignorant about the causes and solutions being implemented throughout the developing world to eradicate poverty and hunger. My fellowship with the Access Project has given me the opportunity to learn more about global health care access and the goals and strategies being implemented around the world. This has allowed me to take a different approach to my own work here in Rwanda.